Bottle of champagne and white carpet service. Special pricing for same-day transportation to airport by sedan. Transportation to and from game by sedan or 16-passenger van — will wait if arranged. Stop off at restaurant or nightclub on the way to and from the game. 6 and 7 hour packages available. Multiple pickup & drop off locations, transportation to and from the event. Driver waits at the prom to bring you home safely. 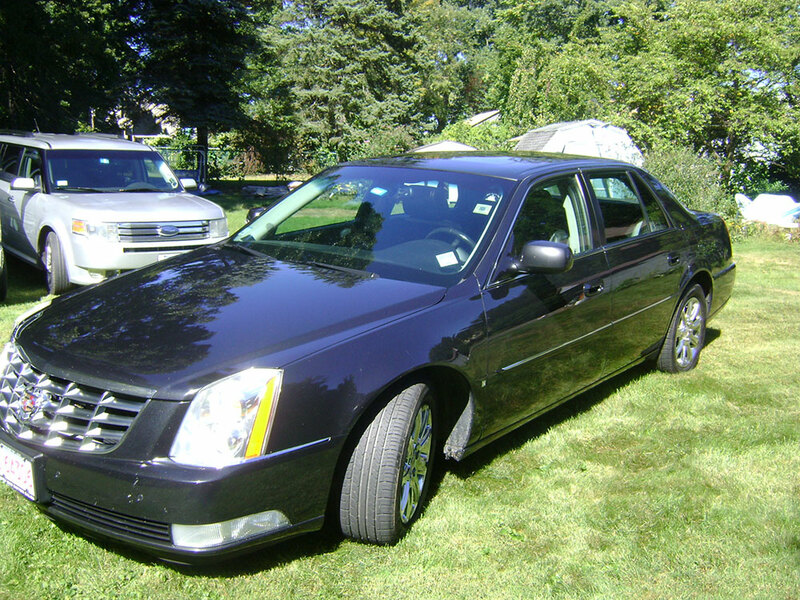 Welcome To Traditions Limousine & Livery Service, Inc. 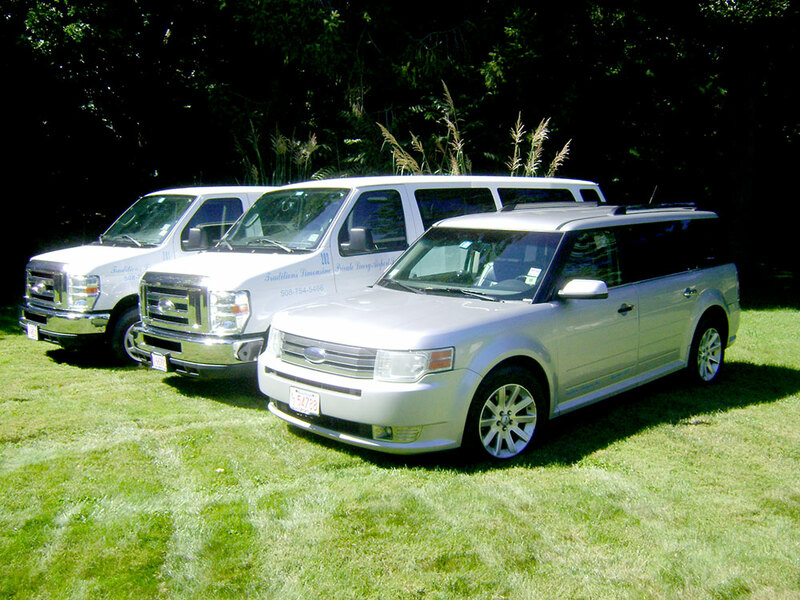 Traditions Limo provides safe and reliable transportation in Worcester and vicinity. Individuals and families up to 4 can travel to and from the airport hassle-free with no concern about the safety of your vehicle while you’re away. 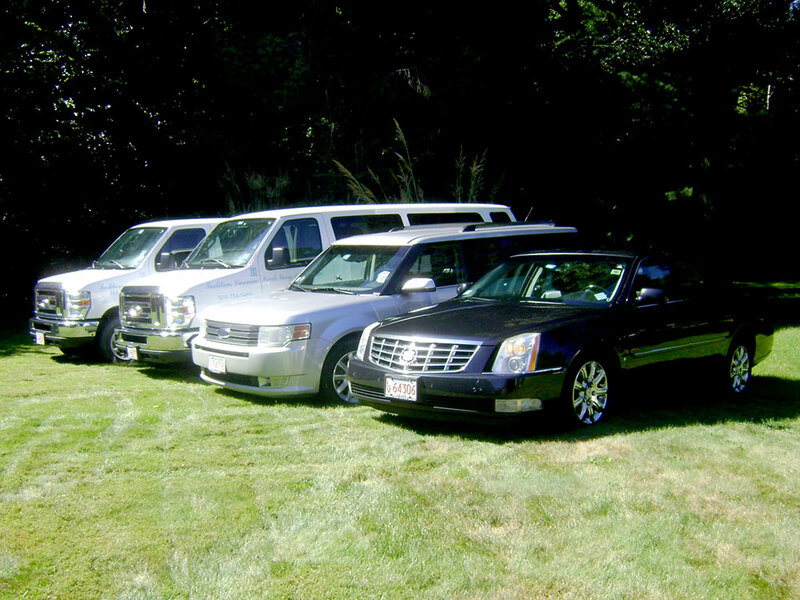 Traditions Limo provides a far more pleasant experience than riding in shared vans, as our vehicles are on time and you’ll avoid the layovers or stops that are common with shared vans. 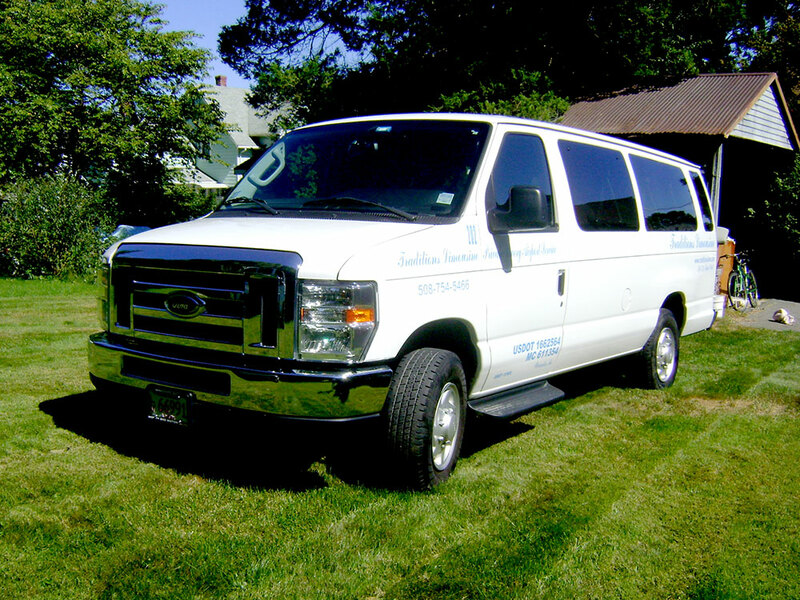 Drivers are experienced in the current detours in Boston, and transportation to all the regional airports and JFK is available for corporate or vacation travel. 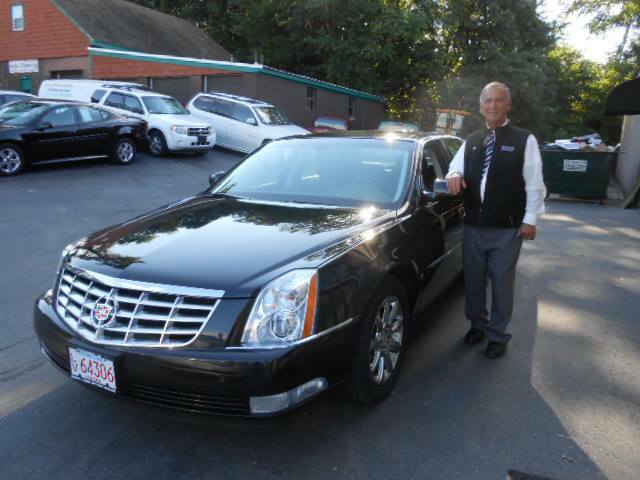 Phil Sciascia, owner and operator of Traditions Limo, comes from a corporate background and is familiar with protocol needed for executives. We provide first class experience with a business class price. Monthly invoicing available for business accounts. VIPs & celebrities can be assured that their ride & experience are held in total confidence. Enhanced security is available as well, if necessary. 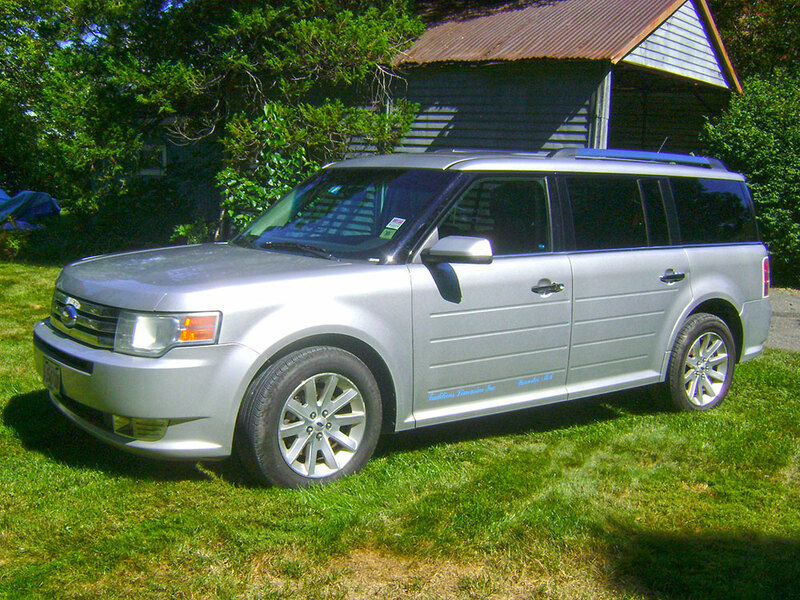 Traditions Limo handles travel to countless destinations both local and long distance. 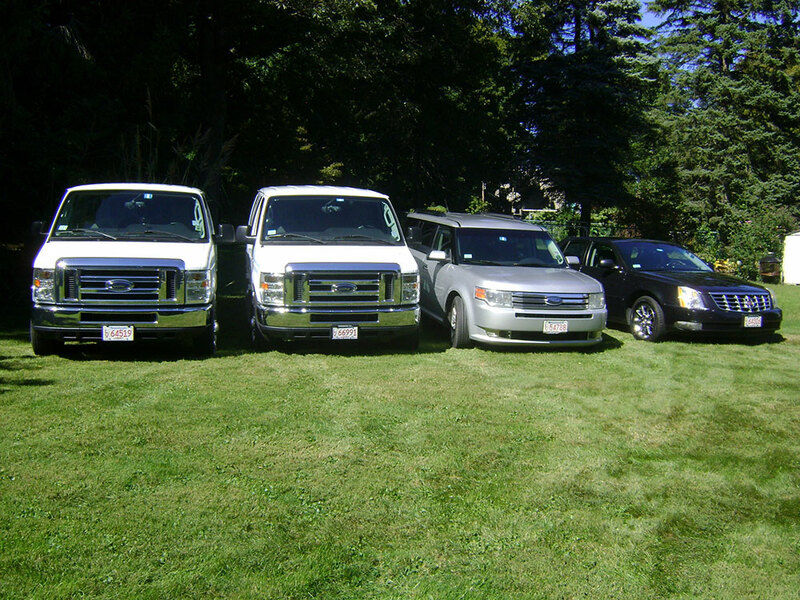 Traditions Limousine & Livery Service accepts Mastercard, VISA, Discover, AMEX, personal check or cash.